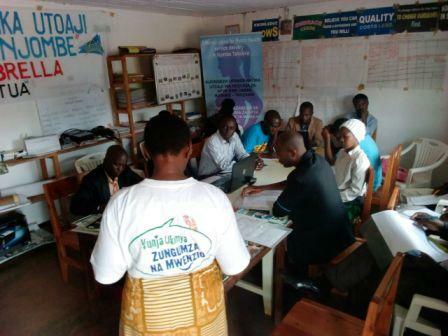 For a number of years Highlands Hope Umbrella has been bringing together Njombe community to implement this program in primary schools by training pupils in schools to become Youth Peer Health Educators in their schools. Recently, HHU was funded by the Canadian Grand Challenges Program through McGill University’s Ingram School of Nursing to extend the program to reach 50 more schools over a period of 18 months. The program has been implemented with success by reaching 500 YPHE champions (YPHEs), ten from each of the 50 schools and more than 70 teacher mentors as well. 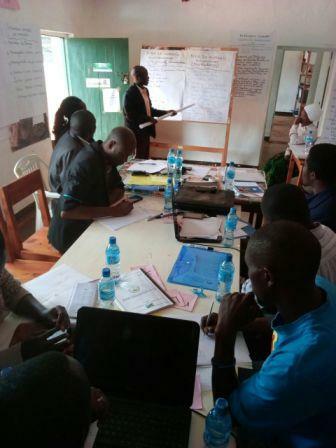 “Strengthening YPHEs Network in Primary Schools – Njombe, Tanzania” is a new project phase that Highlands Hope Umbrella is implementing for 12 Months in 2017. The project is focusing 50 primary schools across Njombe region where there are teams of YPHEs. Increased responsiveness and support from teacher mentors to YPHEs. Increased number of YPHEs replacing those who have completed standard seven in the two years since the project expansion. The activities to reach those anticipated outcomes are funded by Canadian Friends of Highlands Hope Umbrella (Highlands Hope Nurses) and McGill University’s Ingram School of Nursing.